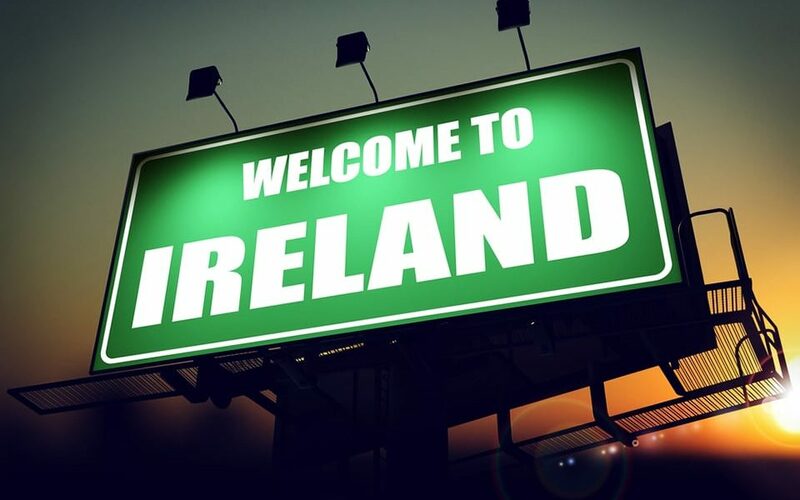 Enjoy your warm welcome to Ireland! Public bus tickets and timetables are provided at your arrival. You are expected to make your own way to each one of the hostels. Each day buses will depart to your next destination and you can choose yourself which one you would like to get on. So, don’t worry, no need to get up early, you’re on holiday after all!